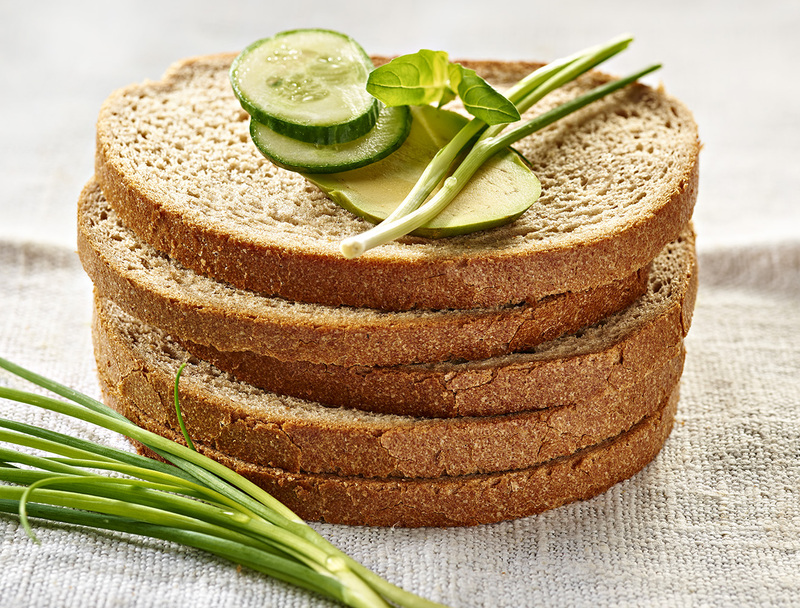 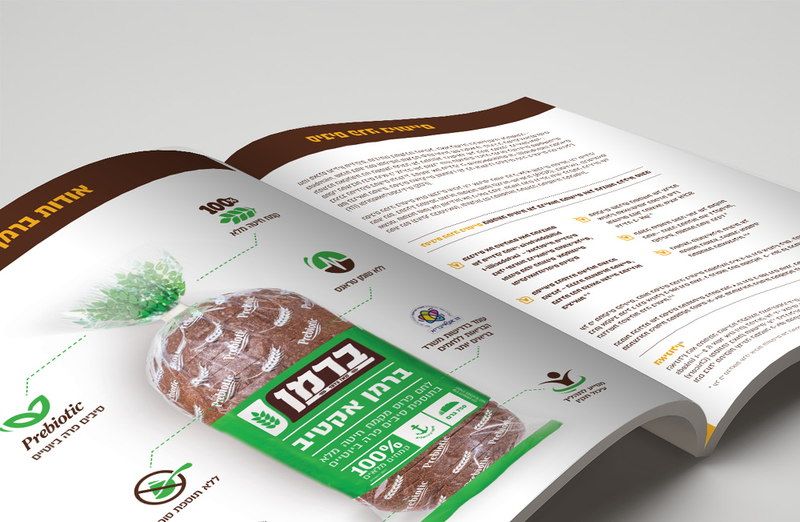 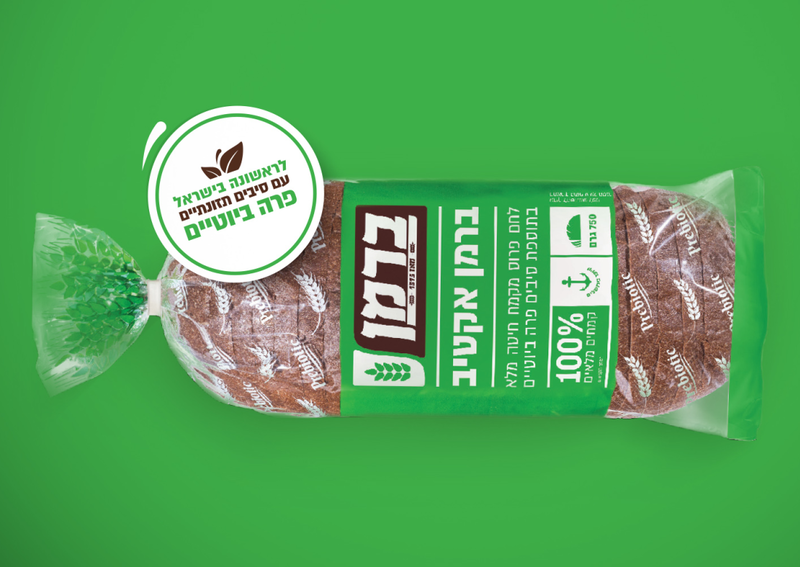 Berman bakery launches a new bread today: Berman Active, the first bread in Israel containing prebiotic fibers. 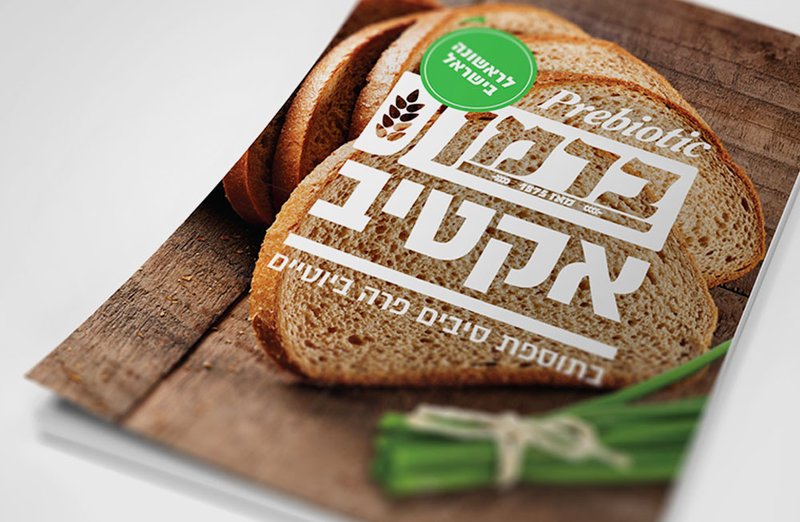 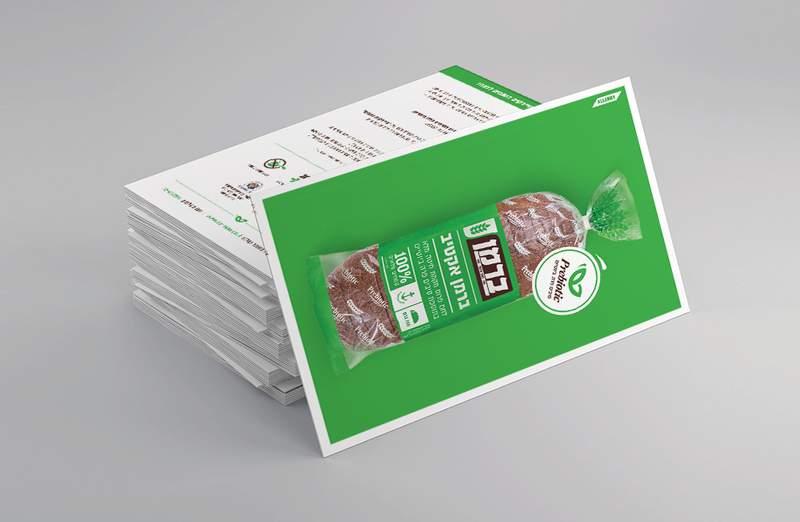 We designed and branded the product, and created an entire visual language – starting from the logo, color plate and package and up to the icons illustrating the bread’s health benefits. 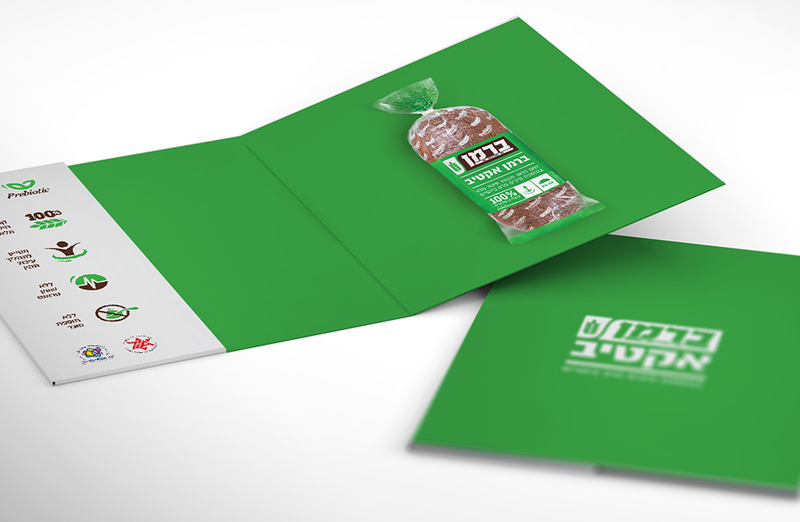 A year ago we created Berman’s new logo and branding as well as their new website. 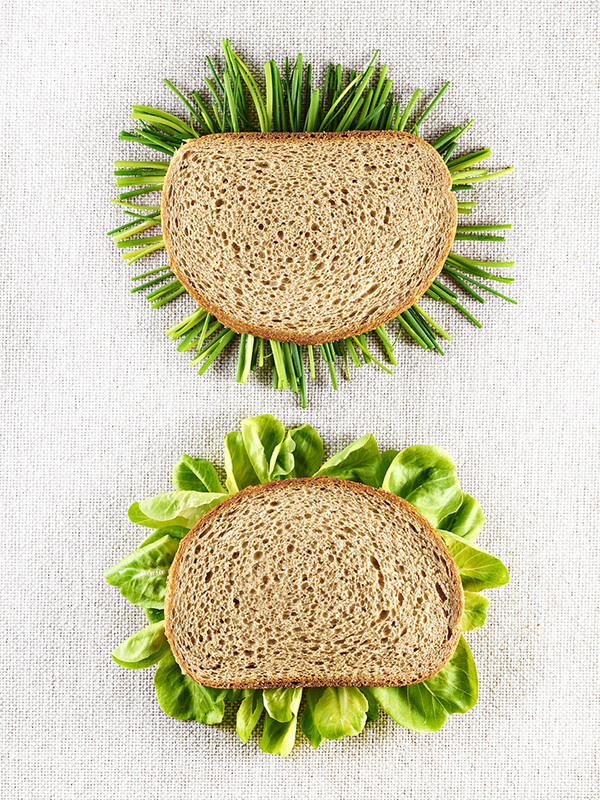 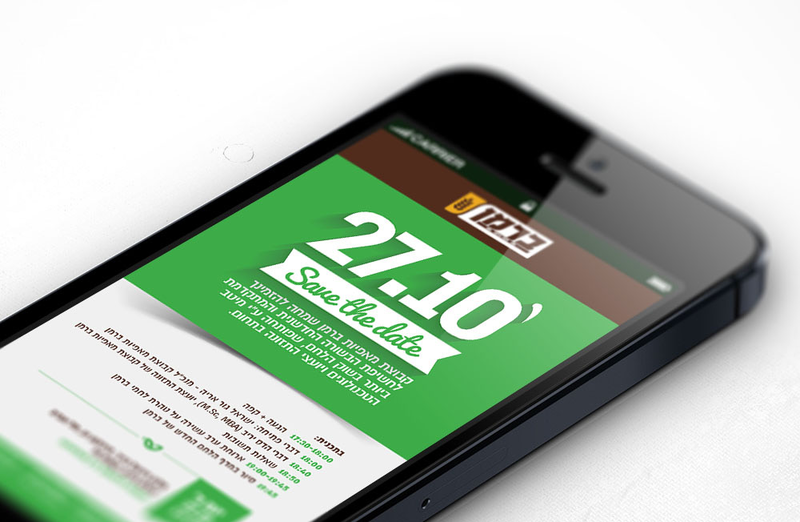 Designing Berman Active is another step in our friendship with the cutest bakery on earth.